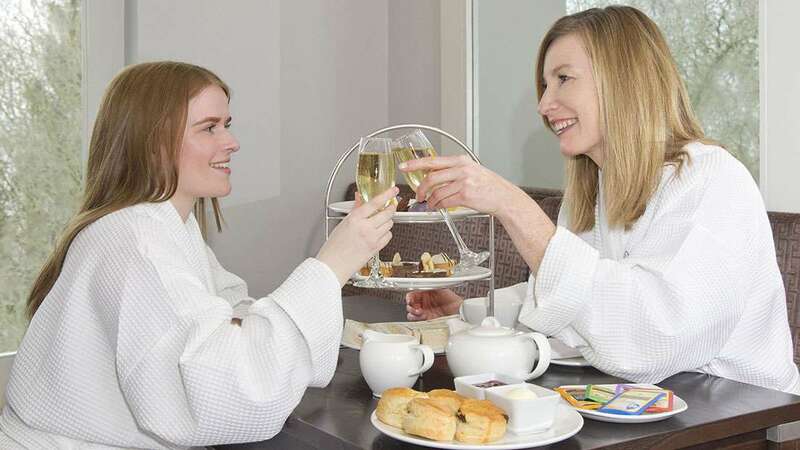 Spend some quality time with your mother or daughter, enjoy a 55 minute treatment each, a glass of Champagne and afternoon tea. Truly indulge with a choice of one 55 minute spa treatment and either traditional or savoury afternoon tea. This spa day includes one 55 minute treatment plus one 25 minute treatment and a two course spa lunch. This spa day includes the choice of two 25 minute treatments, a shape and polish for your fingers or toes and a two course spa lunch. For those that love afternoon tea, this spa day includes your choice of one 25 minute treatment plus traditional or savoury afternoon tea. Your Selection Spa Day includes the choice of two 25 minute treatments and a two course spa lunch. 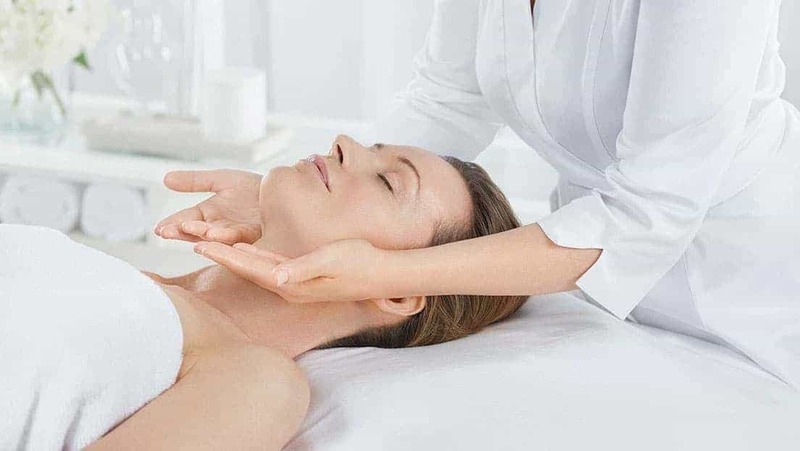 Tailor make your very own spa day experience by selecting the treatments of your choice to the value of £80. Also enjoy either a two course spa lunch or afternoon tea. This spa day includes your choice of one 25 minute treatment plus a glass of Champagne, a two course spa lunch or afternoon tea. The perfect way to indulge. Tailor make your very own spa day experience by selecting the treatments of your choice to the value of £50. Also enjoy either a two course spa lunch or afternoon tea.